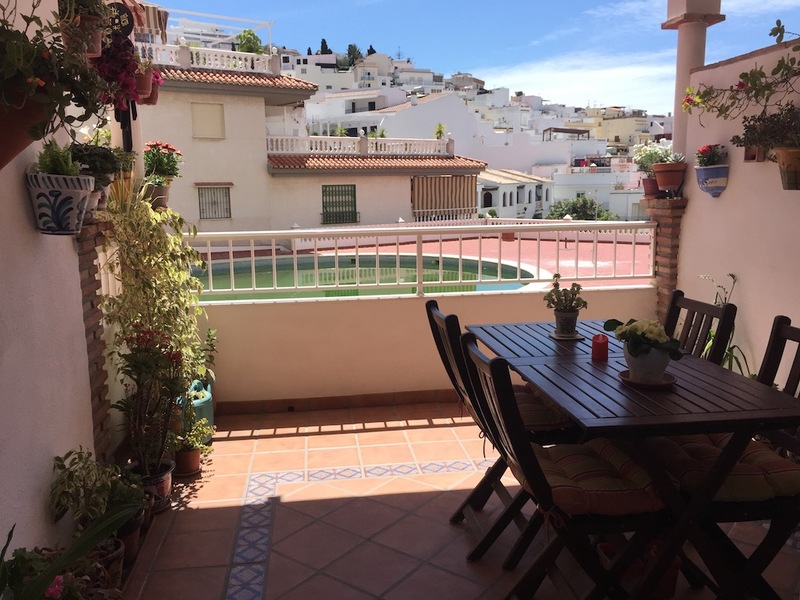 Superb apartment with terrace, swimming pool and indoor patio for sale in La Herradura. 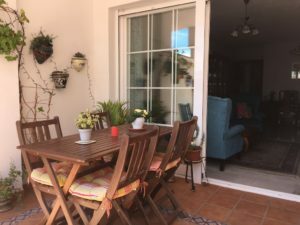 A dining living room with access to a beautiful sunny terrace. 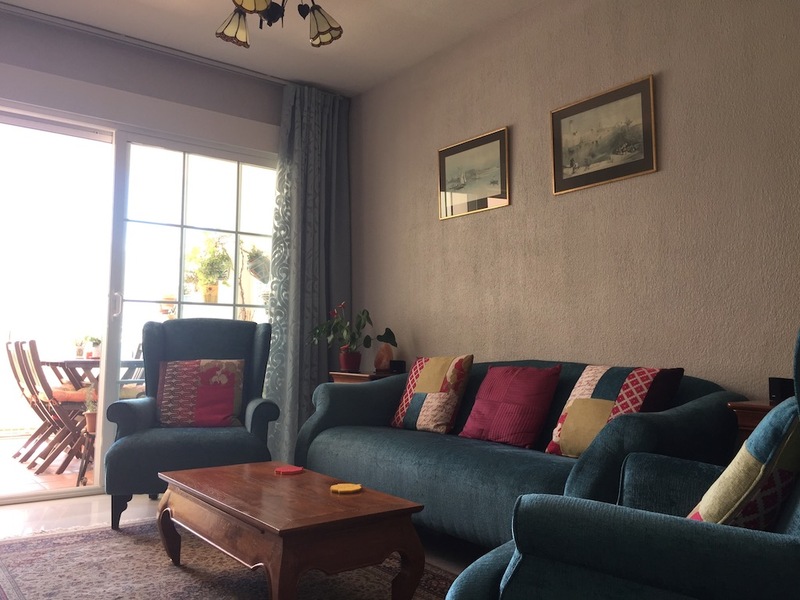 This apartment is ideally located as it is 300 metres from the beach and close to many shops in the pretty village of La Herradura. 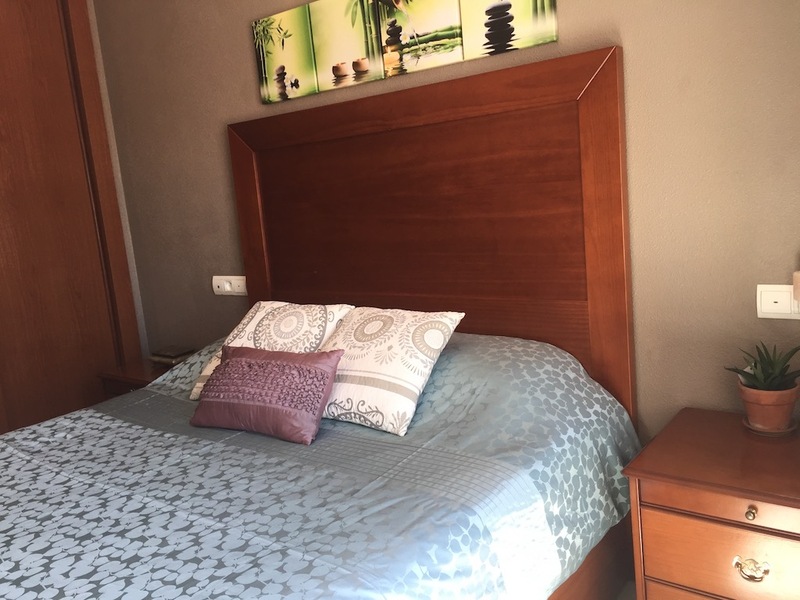 It is the ideal apartment for your holiday or simply to live there all year round considering its central position. No need to take the car! Moreover, this apartment has a beautiful and large swimming pool that kids but also adults will enjoy! 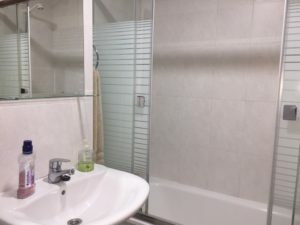 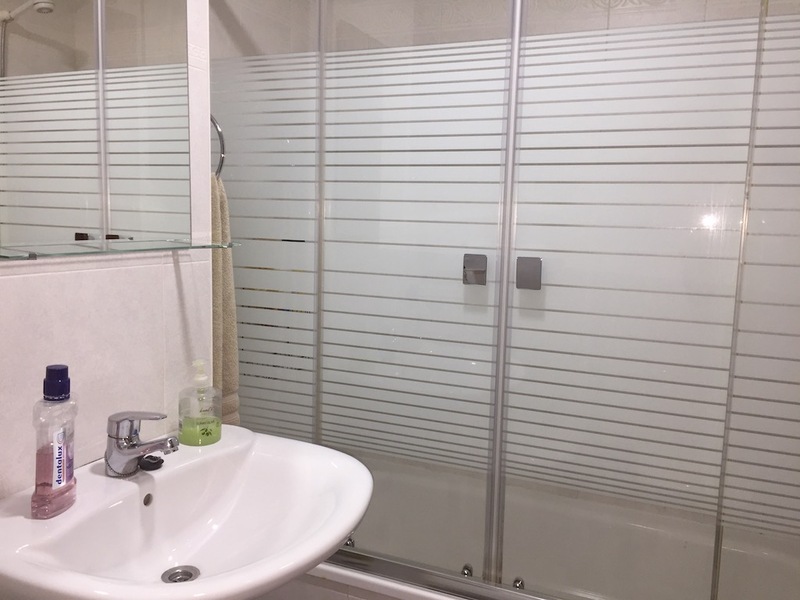 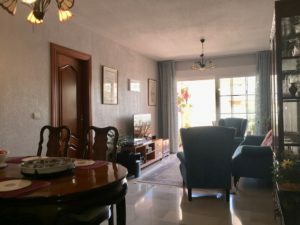 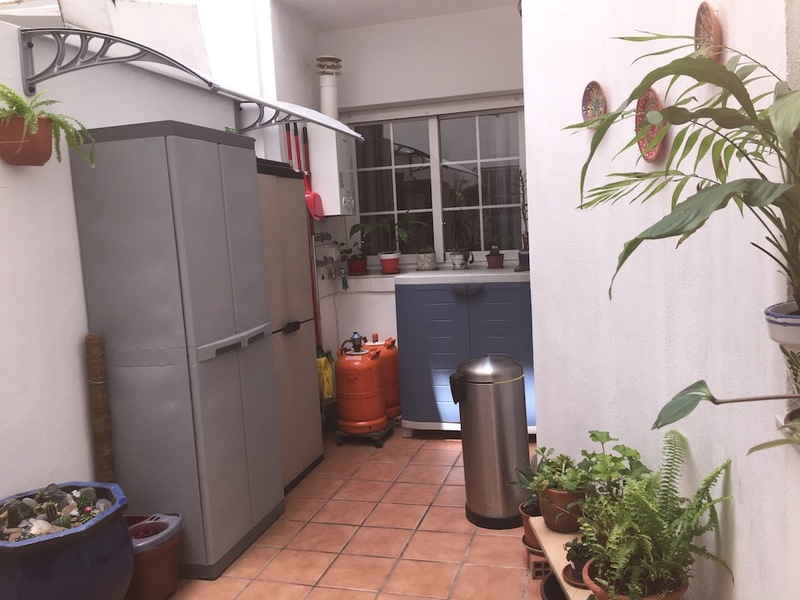 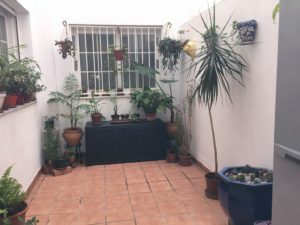 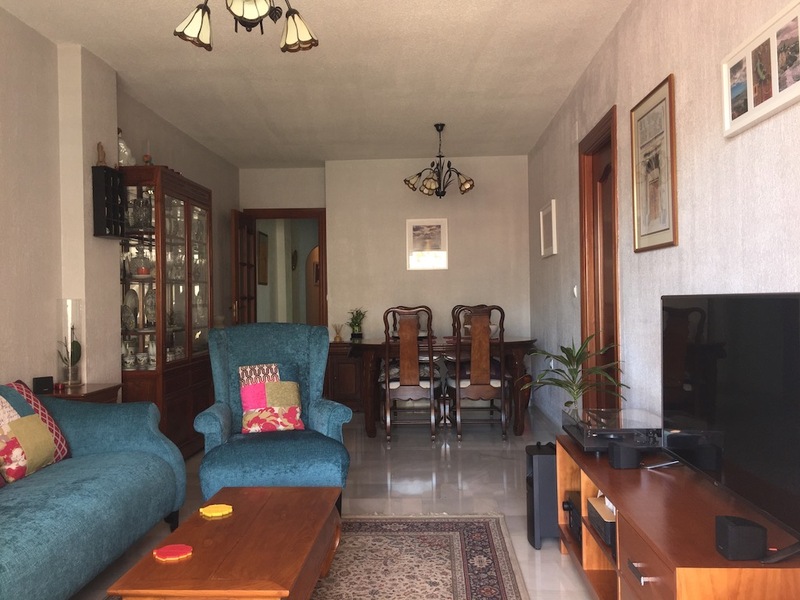 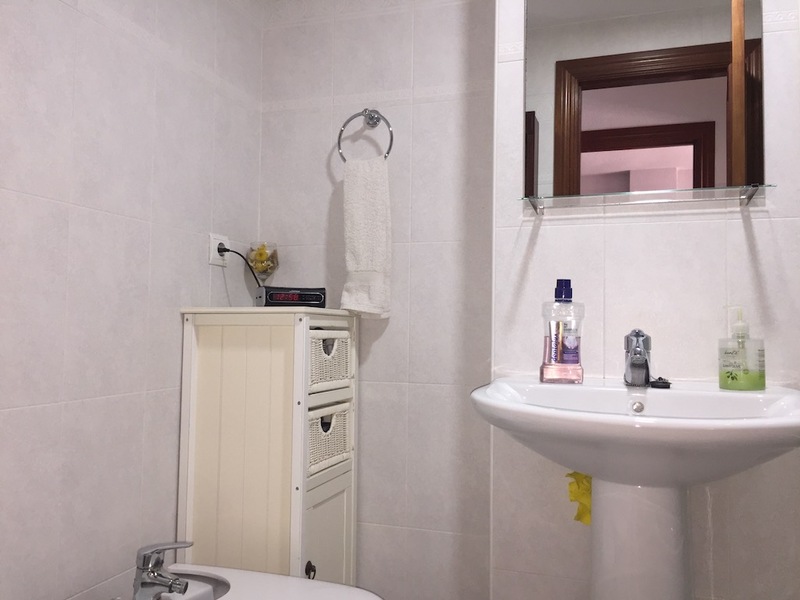 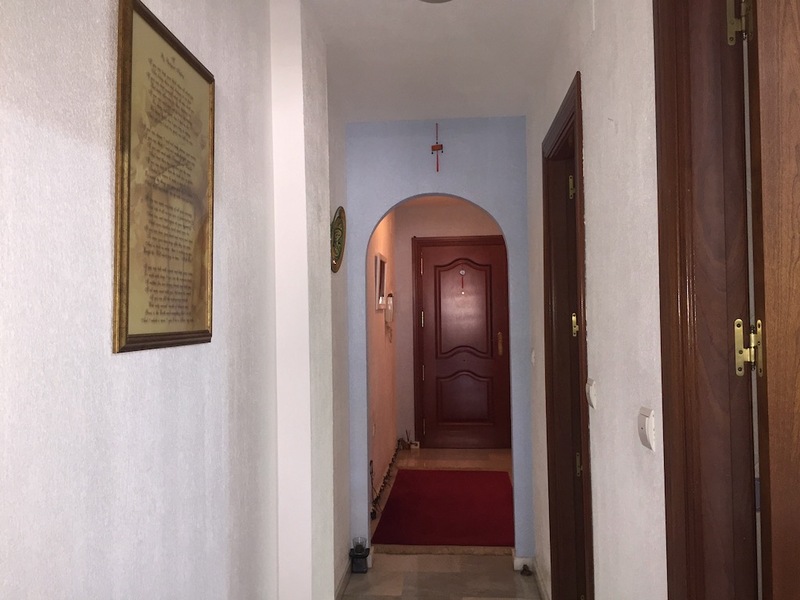 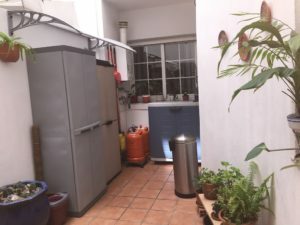 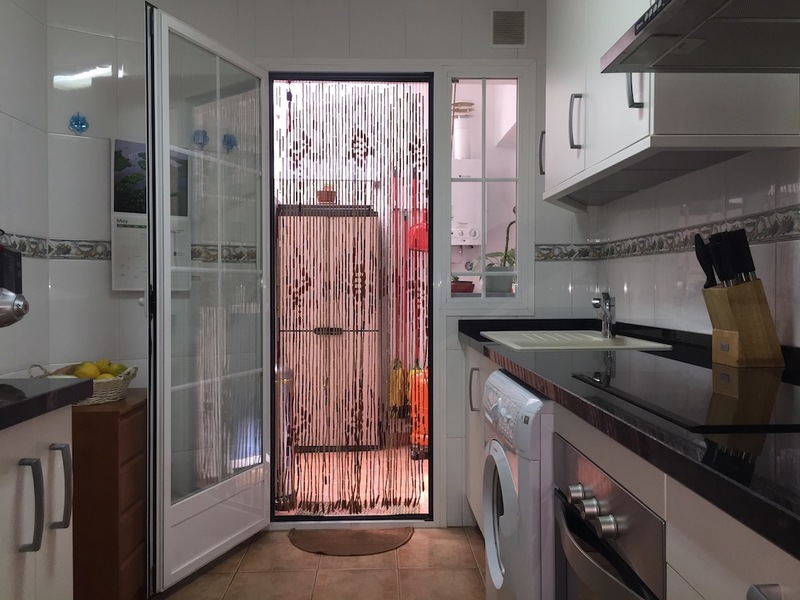 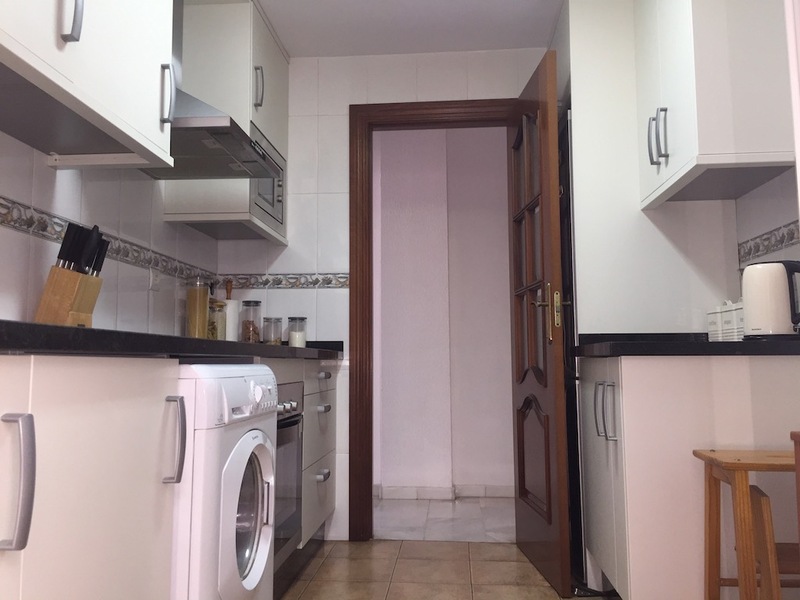 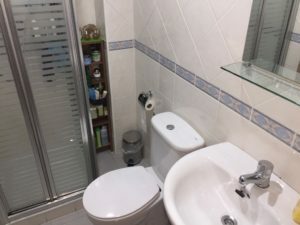 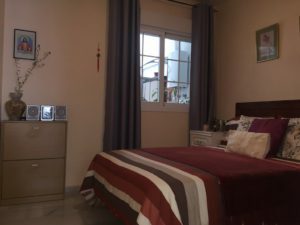 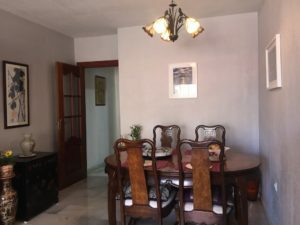 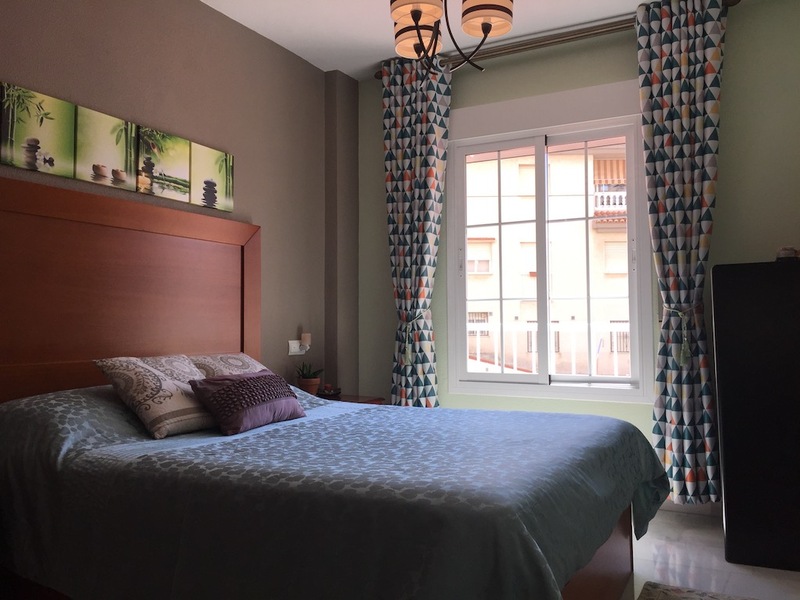 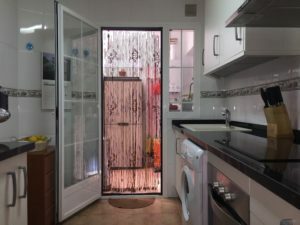 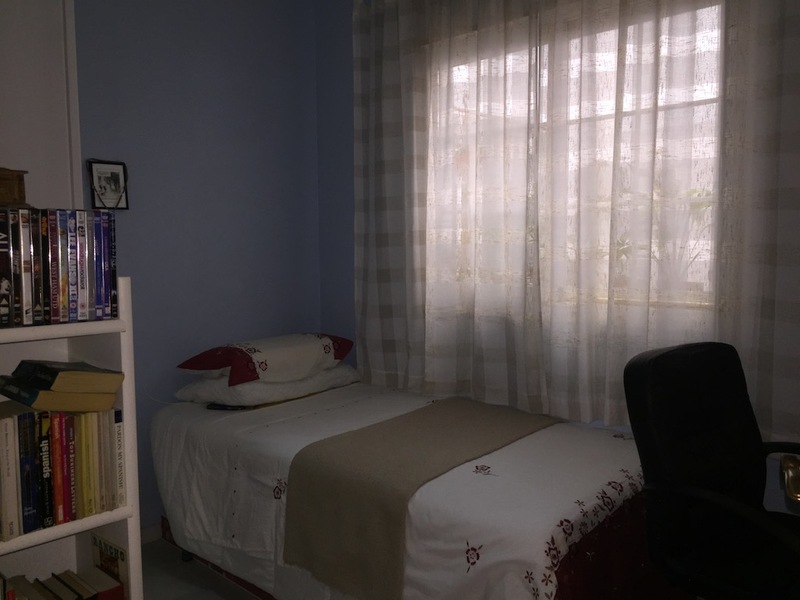 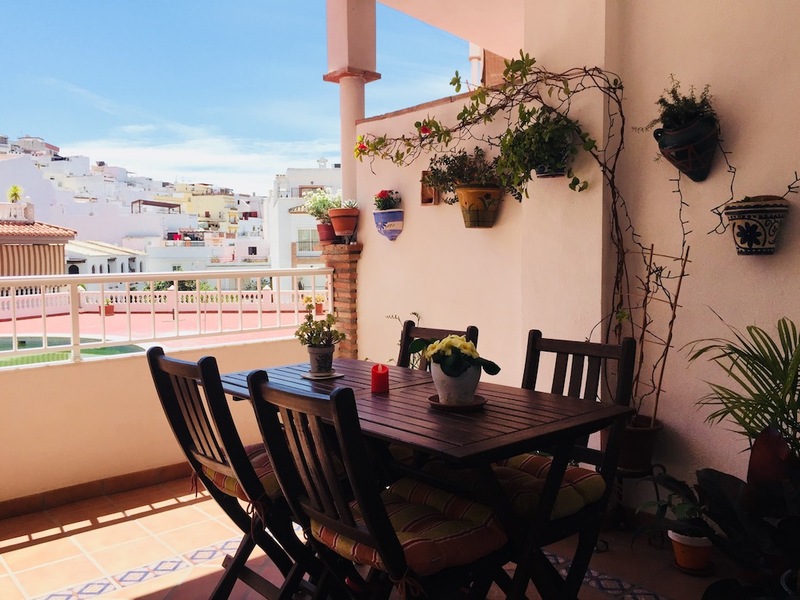 So do not hesitate and contact us to make an appointment and visit this beautiful apartment in the heart of the Herradura, in the Costa Tropical of Granada!